The Tama County Historical Society was organized April 9, 1942, with the first meeting taking place at the Tama County Courthouse. Many early items, including Native American, pioneer and military artifacts, were displayed in wooden cases with glass doors in many areas throughout the courthouse. Space for the displays became a problem as acquisitions quickly increased the collection size. 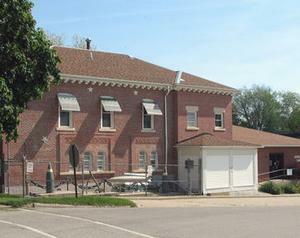 In 1974 the Tama County Board of Supervisors agreed to lease the recently vacated county jail to the Society. The jail, built in 1870, had closed after 100 years and was in need of much repair. The open house for the Historical Society was held July 4, 1974, in their new home. 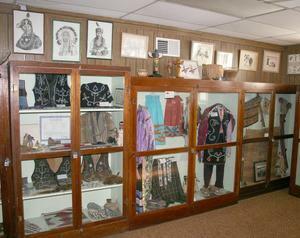 The present collection includes many of the original Native American, pioneer and military artifacts as well as the original jail cells, business displays and a school room. The Tama County Tracers Genealogical Society was organized in November 1976 as a chapter of the Iowa State Genealogical Society. 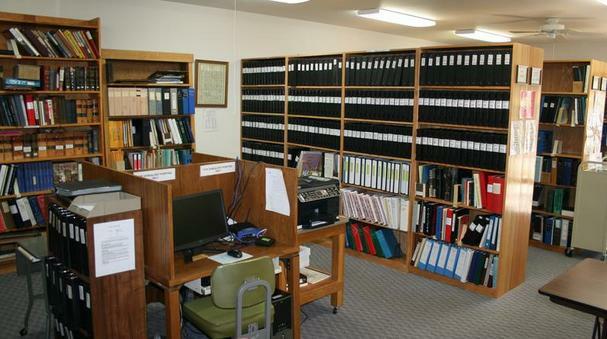 Society members preserve county and state records for patron use. In January 2002 the Historical and Genealogical societies merged to form the Tama County Historical Society and Genealogical Library. Members hold meetings on the first Wednesday of each month beginning at 7pm. Programs are held on both historical and genealogical topics. 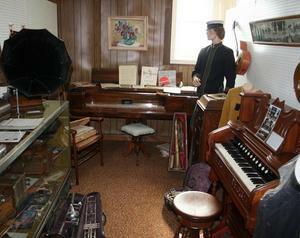 The museum and library are staffed by volunteers knowledgeable in family and local history research and resources. Click here to browse our collections.